Music Ministry | Highland Park Pres. We worship God through music that engages our emotions and thoughts as we grow in following Jesus. 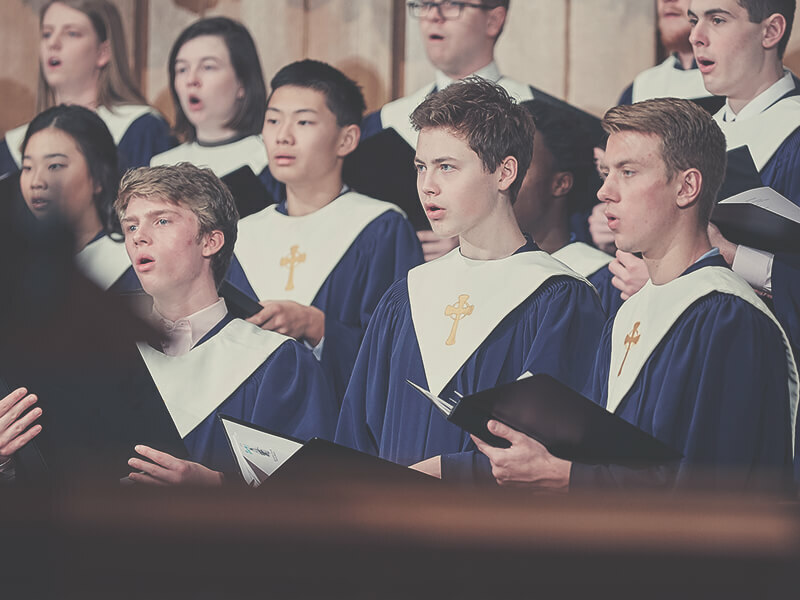 No matter what worship style you prefer, at Highland Park Pres you will find that our music ensembles place the highest priority on providing worship that glorifies God with our hearts and minds. We train kids to be lifelong worshippers through music, not only training their singing voices, but providing a spiritual foundation for their growing faith. 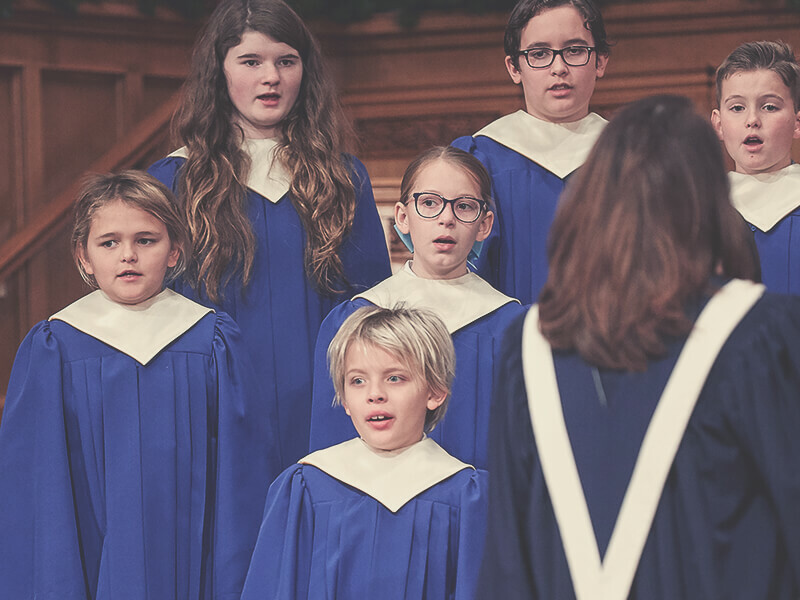 The Chorister Choir (2nd and 3rd Grade) and the Canterbury Choir (4th-6th Grade) help lead worship in the Sanctuary quarterly, perform a spring musical, and present a Lessons and Carols service near Christmas. The Carol Choir (K-1) helps lead worship with the other children’s choirs on Palm Sunday, and joins the older children for the spring musical. Music binds us all together, and when we create music to glorify God, we are also creating community and family together. Singing in the Genesis Student Choir is how our 7th-12th graders connect to God and with each other. 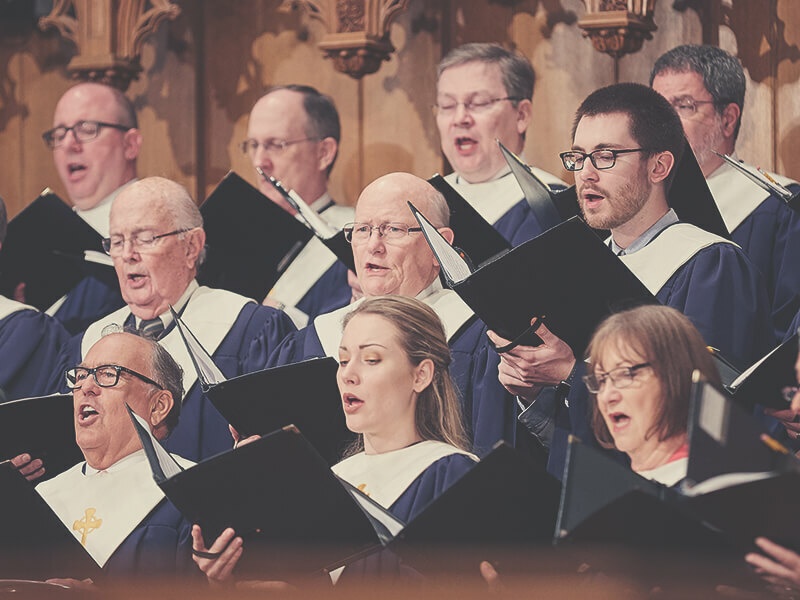 The Genesis Choir helps lead worship in the Sanctuary monthly, leads a Christmas Eve service, and goes on a mission together each summer. Bless the Lord through music in weekly worship leadership. 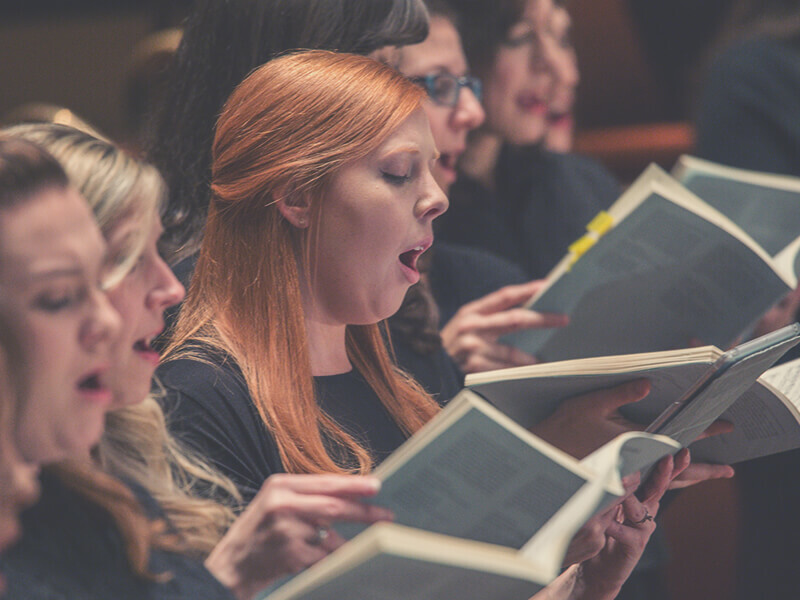 There’s a welcoming place for you to join with a diverse and friendly group of singers. No auditions are necessary—just attend our next Wednesday night rehearsal. 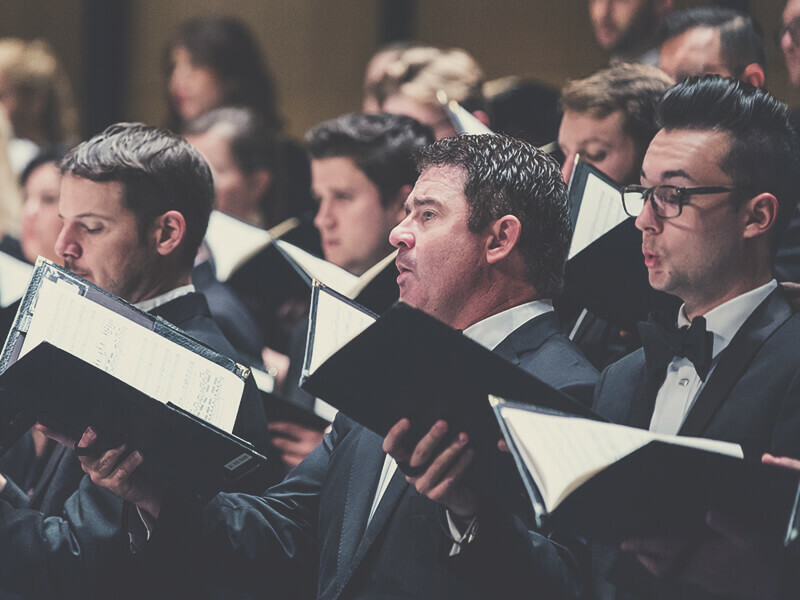 The Highland Park Chorale is a professional ensemble comprising choral singers from the DFW area and beyond. The auditioned group rehearses seasonally and presents sacred choral music at the highest artistic level in concerts throughout the year. We would love for you to join us! If you are interested in joining the ensemble, we would be thrilled to hear your audition. 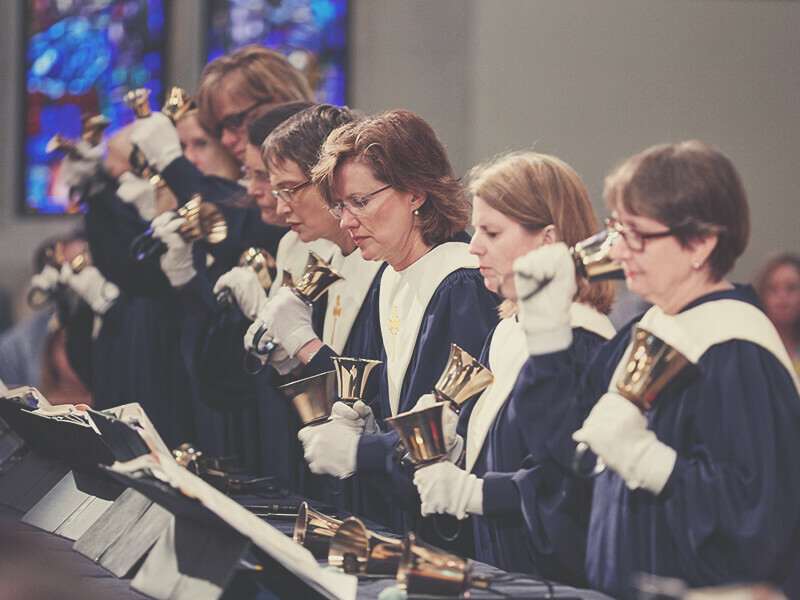 The Elliott Handbell Ensemble serves in our Classical worship services throughout the year, providing the unique experience of worshiping through their celestial music. Their music quiets the soul and inspires reflection. If you are interested in participating in creating this beautiful music, please join us! No prior experience necessary. 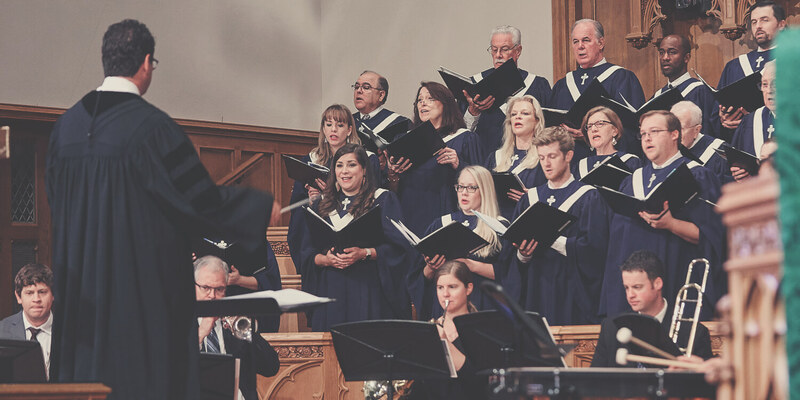 Established in 1975, the Highlander Concert Series of Highland Park Presbyterian Church in Dallas uniquely contributes to the cultural life of the community in glorifying God and exercising the creative gifts of music through vocal and instrumental performance. We look forward to seeing you for the spectacular 2018–19 season.